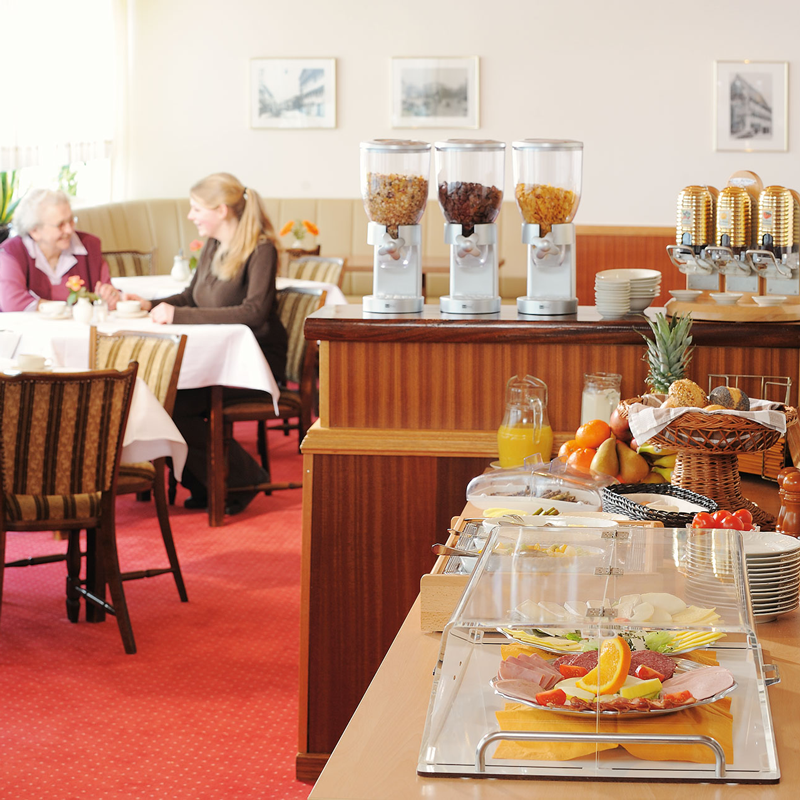 HOTEL MEYER | Hotels in Osnabrück, Hotel Innenstadt, Übernachtung, Gästehaus, Pension, günstig übernachten Osnabrück. Tradition since 1935: The Hotel Meyer is a family-run business in its third generation. Use our knowledge, our expertise and our creativity. You are in good hands with us. Our hotel can be found in the pedestrian zone of Osnabrück, ‚Johannisstrasse‘, so right the middle. Thus all your city center destinations are close. 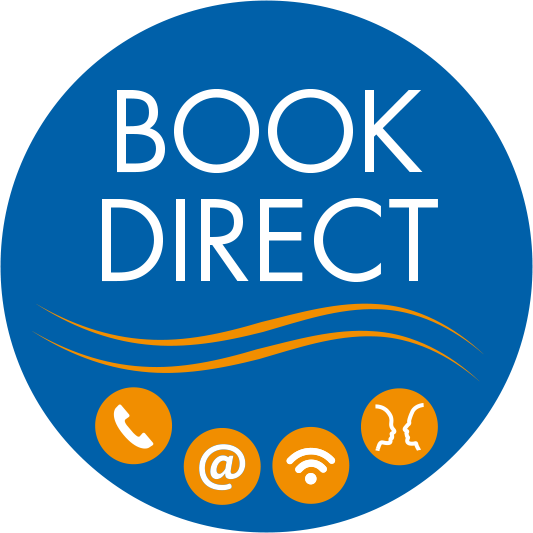 Whether for business appointments, a city tour, the old town and shopping or your theater and cinema visit in the evening. Cafes, bars and restaurants are just a few steps away. You will be staying in a prime location and enjoy your own personal Osnabrück experience. All 14 rooms are comfortable and tastefully furnished. We give you plenty of room for rest and relaxation. All rooms at Hotel Meyer are comfortable and high-quality furnished. Choose from single, double or twin rooms. You will find a direct-dial telephone, cable TV and Internet access (WLAN) in each room. In addition refreshing views in the spacious bathrooms. From the premises to service you will be impressed by the friendly and personal atmosphere. 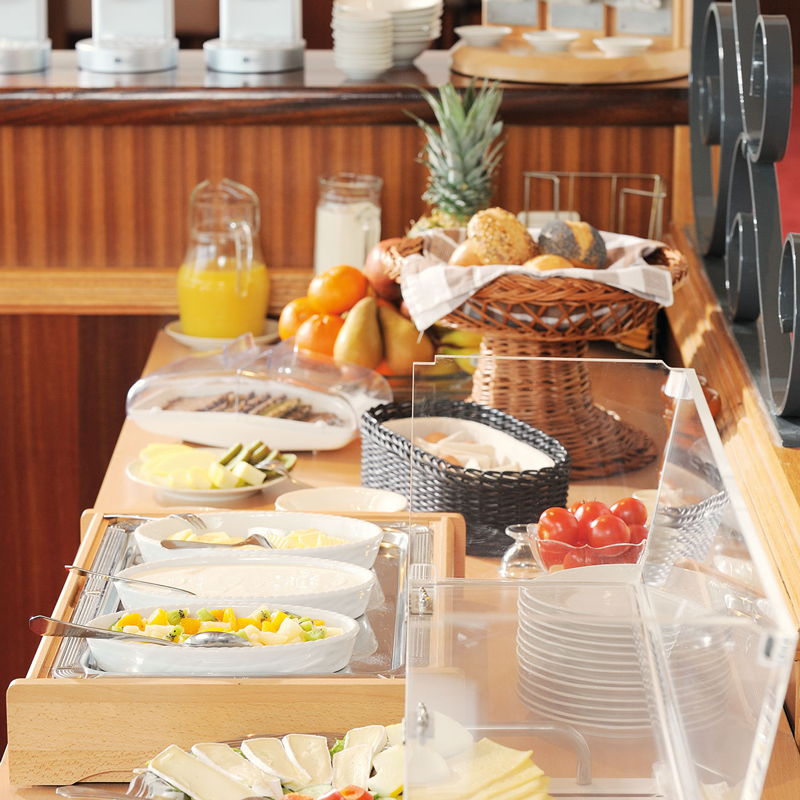 To start the day, we serve a rich buffet with fresh delicacies in the attractive breakfast area. We have to let you know that our front desk is not continuously manned. To avoid a time of waiting for you, it would be great if you send us your approximate arrival time, so that we can make sure that someone will be there in order to receive you. But keep in mind, we have not the possibility for late-night-arrivals. Drive the city center ring road towards Neumarkt and either head for parking garage “Kollegienwall” or pass by the parking garage towards the hotel car park.